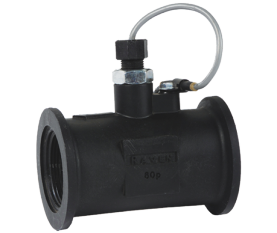 Raven RFM flow meters are compatible with most chemicals and liquids. 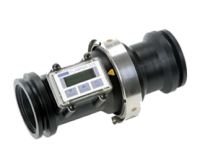 A turndown ratio of 50:1 makes any flow meter in the RFM series an ideal choice for most agricultural and industrial applications. 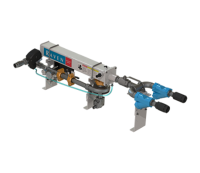 With a wide variety of flow capacities and housing, turbine, shaft and bearing materials, we’re sure to have a flow meter to match your application needs. 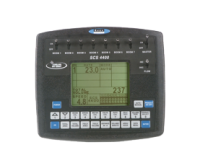 For monitoring liquid and manure applications, our Magmeter Series is specially designed without turbines so you won’t miss a beat. 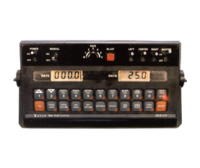 Both RFM and Magmeter flow meters are programmed to run flawlessly with all Raven consoles, field computers, and control area network (CAN) systems. For a quick overview, please refer to the RFM Flow Meter and Magmeter Product Guide below.